Superheroes are never weary when it comes to Hackathon. It is that time of the year when the Superheroes at InSync loaded with diligence to achieve endeavours. 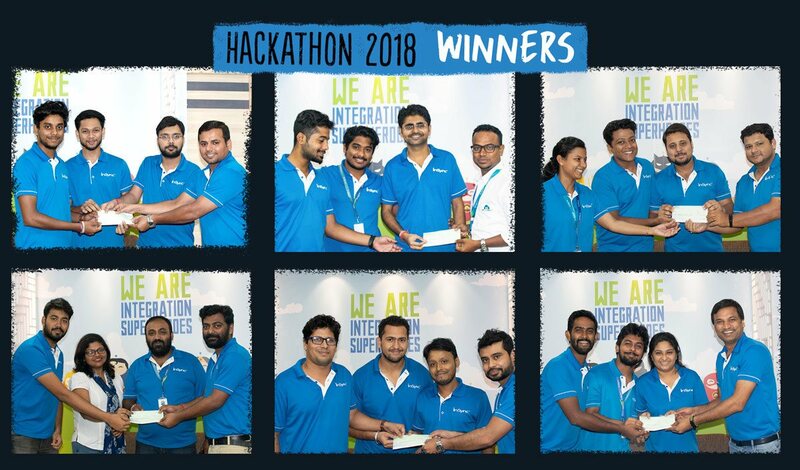 The InSync Hackathon 2018 was the 5th Annual Hackathon with a theme “Be Super” and was flooded with incessant 34 hours of brainstorming, innovation, development, fun, music, games, food and excitement. Hosted by Atul Gupta, CEO and Founder, InSync Tech-Fin Solutions Ltd. and mentored by Narottam Das, Md Riaz, Samarendra Kishore Ghosh, Subhajit Goswami, Abhishek Sur, Jhilik Dasgupta, Sagorika Sanyal Goswami and Avijit Paul, this event has been an enduring task coupled with the spirit of enthusiasm since its inception. And this year the Superheroes left no stone unturned to make it a fun-filled assignment engaged to a kick start to the technological accomplishment upgrading complying with the global development. The teams, competing against each other comprised of 78 participants divided into 26 groups, three participants in each team monitored by their respective mentors, took off the day with a palatable breakfast followed by delectable lunch and dinner for both the days and hi-tea in between. The teams worked on CRM automation in marketing, product documentation site, workflow course with use cases, development of APPSeCONNECT Bot were among other development and implementation projects. Race! Sounds Right? Teams racing meeting challenges to complete their task assigned to them with the hope of getting rewarded. 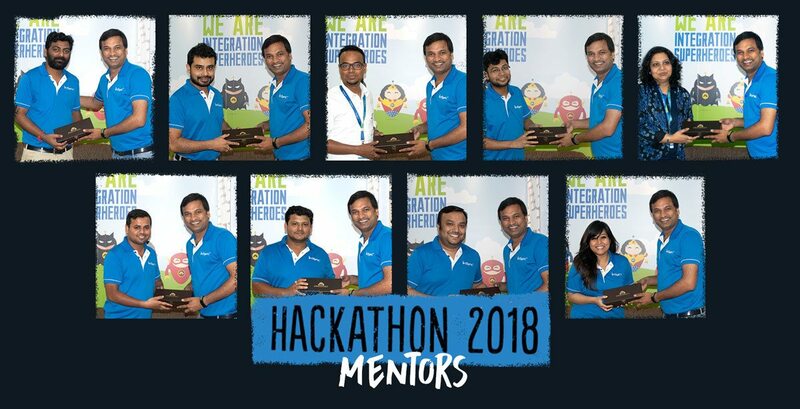 To enliven the spirit of the Superheroes the mentors and judges reviewed their assignments and awarded them highlighting those teams that have accomplished their best efforts. Now, you can easily connect business applications like ERP, CRM, Ecommerce stores, Marketplaces, Shipping, POS and Accounting systems under one single platform to automate the business process!